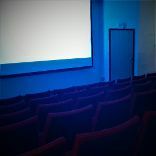 Discover the ideal venue for your own private film screening. 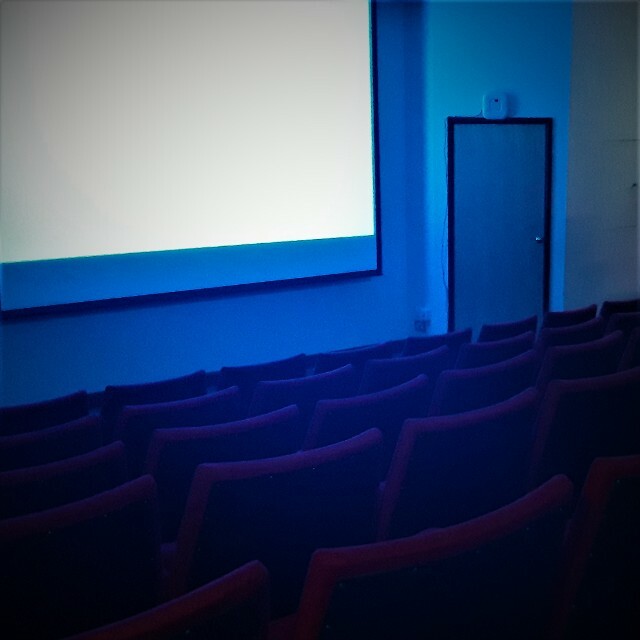 The projector, large screen, DVD//Blu-Ray player and stereo sound make this theatre perfect for your very own private screening of a home-release film. Not just for the adults, this is also ideal for children's parties - enjoy the gardens then settle down in the theatre's raked seating for a cinematic experience of your own film choice.